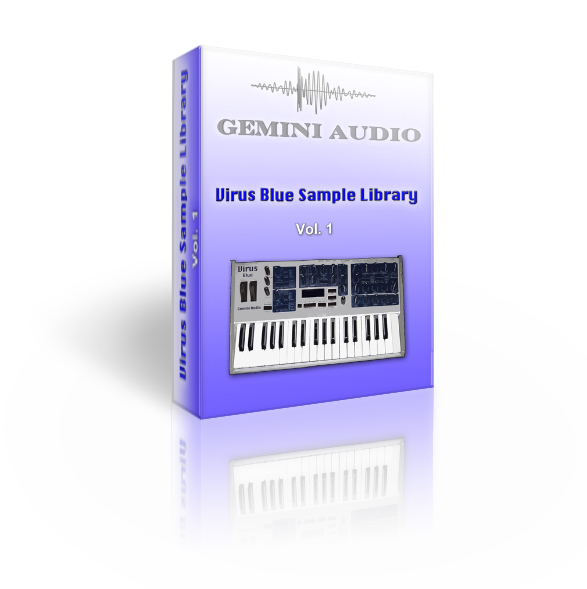 Virus Blue Vol.1, Other Virtual Intrument from Gemini Audio. Gemini Audio has added all Instruments in the Native Instruments Kontakt Format. 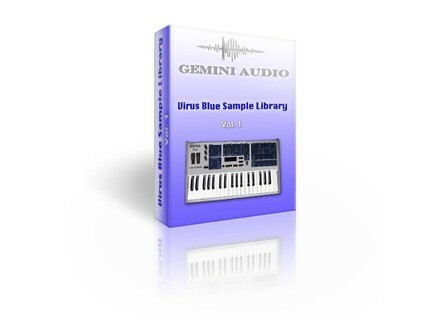 Gemini Audio has updated Virus Blue Vol. 1, a Synthesizer Sample Library for all samplers that support the SoundFont2 format and now also for Native Instruments Kontakt. SoundFont2 Format (compatible with most samplers like EXS24, Kontakt, Garageband, HAlion, SFZ, VSampler, Reason, Yellow Tools independence Pro, E-MU Emulator X3, Motu Mach Five, Propellerhead NN-XT etc.). Native Instruments Kontakt Format (nki). It's currently available for the introductory price of €10 ($12.98). Soundiron Drinking Piano Soundiron announced the release of The Drinking Piano, designed to evoke the signature sound of the roaring 20s and pre-war 30s. IK Multimedia iGrand Piano IK Multimedia announces the release of iGrand Piano, a piano app for iPad that features 17 sampled pianos, available now on the App Store. Traveler Guitar MI-10 Traveler Guitar enters the Mobile Guitar Accessory market with the MI-10 Mobile Interface.